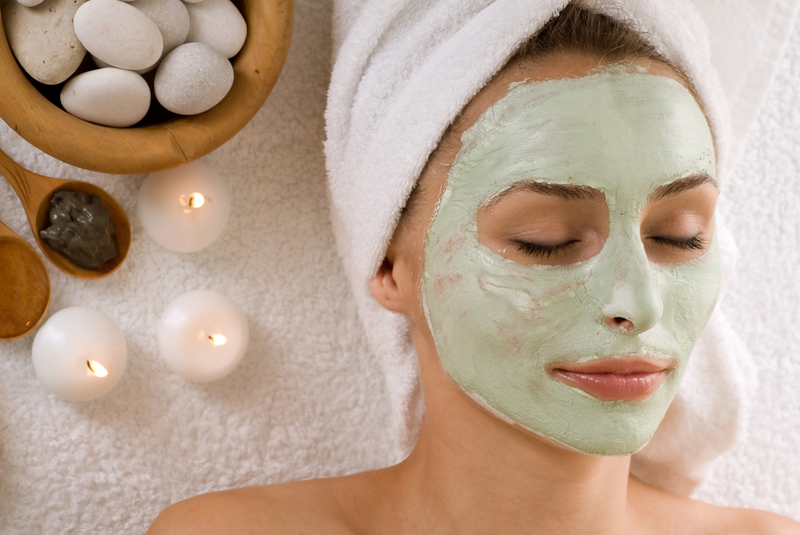 that deliver visible results at Spa Oro Blanco. but without any of the negatives! 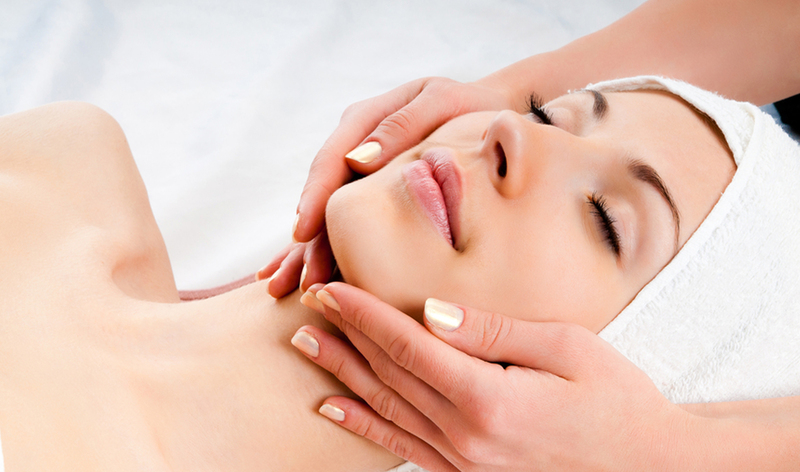 Pamper yourself with a luxurious facial, microdermabrasion or chemical peel treatment to reveal glowing, beautiful skin. Get a beach-ready tan without exposure to harsh UV rays that age and damage your skin's youthful appearance. Maintain a golden glow year-round. GlyMed Plus® is a renowned leader in the skin care industry, offering a complete range of professional only products to produce amazing results.